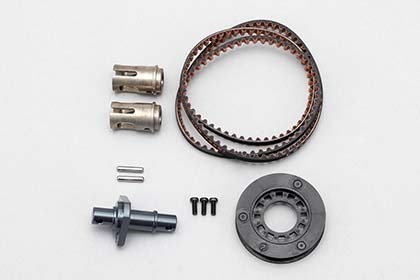 It is a full counter solid axle set of drift package DIB only. You can type the rear wheels to rotate with respect to one 1.3 front wheel rotation, to counter drifting while flowing tail by the rear overdrive. Durability is higher in steel drive cup.